Journey Aviation, a worldwide leading aircraft management company with over fifteen aircraft, is set to amaze you this month with its very first G550, testament to its continued growth and fleet expansion. First delivered in 2009 from Gulfstream directly to a private owner, the G550 has since then been beautifully cared for, with a modern interior able to comfortably seat up to 18 passengers. This award-winning aircraft is set to enhance your connectivity and expand your possibilities. Powered by two Rolls-Royce engines that provide the best in class reliability, the Miami-based G550 flies you for more than 12 hours nonstop, from Moscow to Miami or New York to Dubai. Our G550 takes luxury and comfort to the next level. From its signature oval windows that provide a stunning view of the surrounding landscape and infuse the cabin with natural light, to its soothing 100% filtered fresh air, low cabin altitude and quieter interior, you become connected to a new world. Its four living areas – which include two partitions – and a forward galley, means more flexibility to care for your needs and privacy. Outfitted with the latest communications equipment – the G550 keeps you in control with a fully functional office always ready. 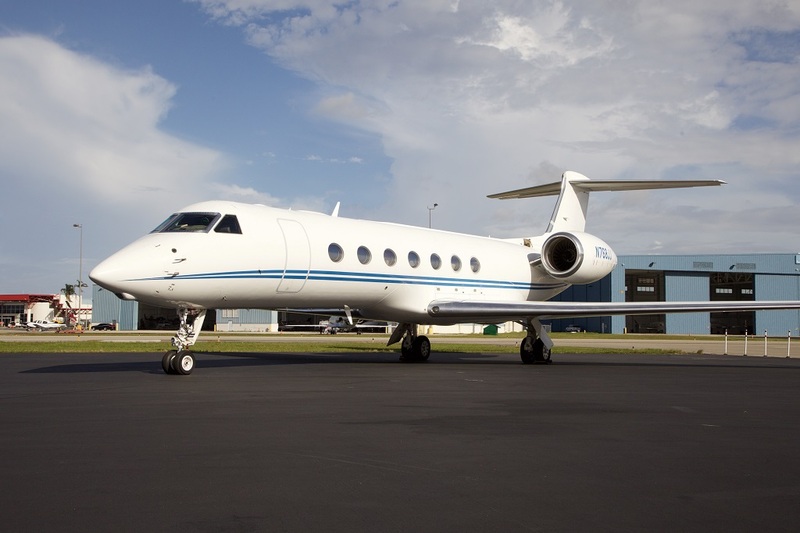 Call today to book your G550 journey and stay tuned for more news in the pipeline!